On the first day of a new year many people feel the desire to plunge in the very cold water of the Puget Sound or other large body of water. 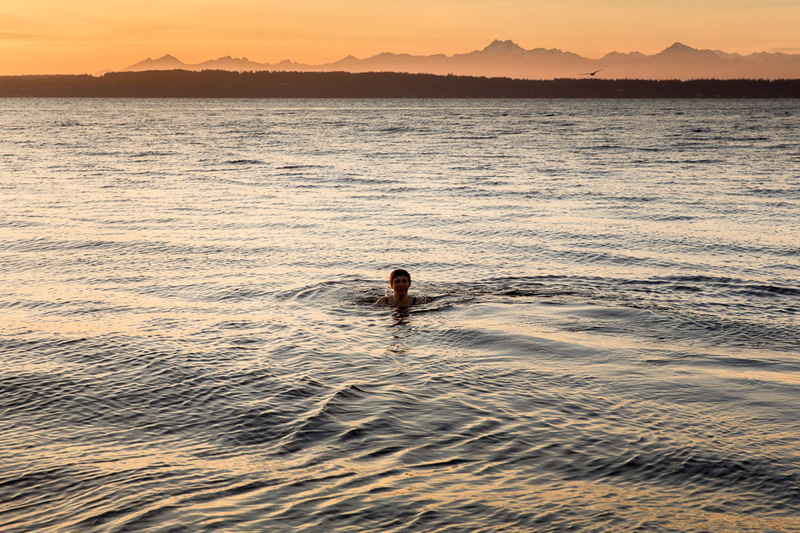 My wife Jana was overcome with just such a desire and I photographed her swimming at Golden Gardens. This entry was posted on Friday, January 2nd, 2015 at 12:49 pm	and is filed under LIFE and tagged with photojournalism, Seattle Photographer, Wedding Photography. You can follow any responses to this entry through the RSS 2.0 feed.